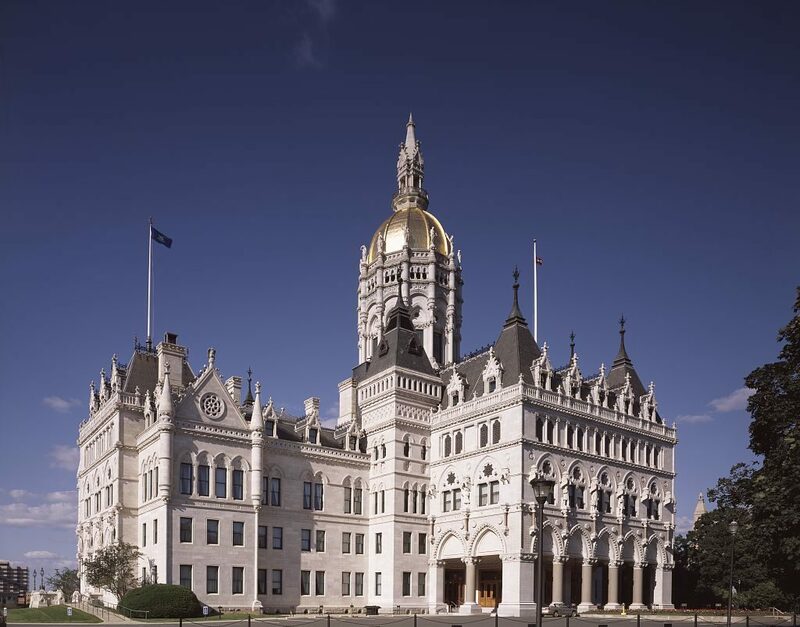 On June 3, 2003, the Connecticut General Assembly designated The Nutmeg, Homeland of Liberty by Dr. Stanley L. Ralph as the State Cantata. The nine-minute cantata was first performed at the B. W. Tinker Elementary School in Waterbury by the school’s 1962 graduating class. Cantatas are choral compositions usually set to sacred texts, but The Nutmeg relates Connecticut’s history through song.